Event Heroes of Tampa Bay is a special event services company who provides photography, photo booth, video production, and Mobile DJ services to the surrounding areas of Tampa and St. Petersburg. Our goal is to streamline your event planning by managing all service vendors under one point of contact. We have developed a seamless process to ensure a worry free experience from start to end of your event. We right fit you with only the best vendors who's sole mission is giving you and your guests the WOW experience of a lifetime. Our photography and videography professionals have years of experience and take pride in delivering the most stunning images with a fast turnaround time. If your party needs a boost of energy then our Mobile DJ's will keep the party rockin', and our photo booths will definitely bring all your guests together. If you are stuck on how to structure your event, then feel free to ask us and we will help you put your vision together piece by piece. Let us do the work while you have the time of your life. 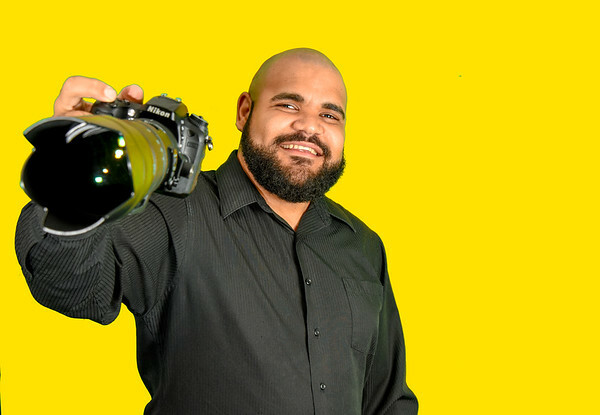 My name is Donald V. Stokely Jr. and I am a photographer serving the Tampa Bay Area since 2007. I am a military brat who was born and raised in the Philippine Islands. The Philippines is where I honed my creative arts skills as I enjoyed completing the many arts and craft projects during my elementary school years. 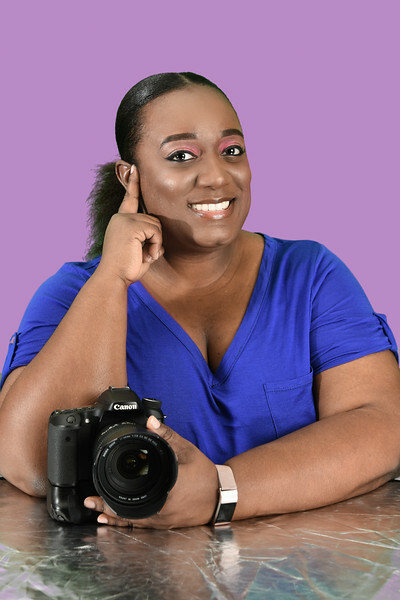 I graduated in 2001 with an Associates Degree in Digital Graphic Arts from Tampa Technical Institute, where I discovered my love and passion for still photography. I worked for Sadies Portrait Studios in Tampa until I decided to venture out and open my own photography business in 2007. I enjoy wedding photography because it encompasses all phases of photography (Photojournalism, Fashion, Portraiture, etc.). There’s never a dull moment and every wedding presents a unique challenge every time. I use Nikon cameras to shoot stills and video, and my favorite lens is my 70-200mm f2.8 because I love to take close up portraits of people and seeing their raw emotions during an event. When people ask me what is my style of photography, I struggle to answer this question because I don't want to be limited by being placed in a specific box or category as an artist. I'm very easy going and my number one goal is to please my customers from start to finish of their event. I do have a secret identity working for a major corporation as an Administrative Assistant. I love what I do because part of my daily duties are to utilize my photography and video skills to produce awesome stock images and communication materials for the company. I also get to DJ for them from time to time. My family consists of my shih-tzu Chewy the Jerk (follow him on www.facebook.com/chewythejerk). My princess Lailah who runs my life right now. My future NBA Star Brandon who is always looking to beat me at a game of one on one (I am currently undefeated). And finally the love of my life Meikah who is the real MVP of this operation as she is the one in charge of the checkbook. 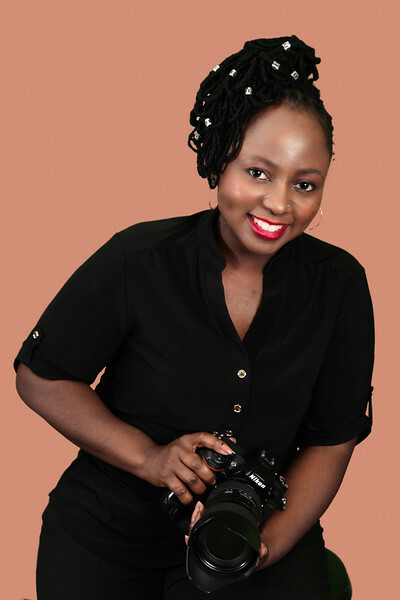 I am at your service for anything you need as I aim to please and bring your vision to life. Renee is your frontline point of contact for your event needs. 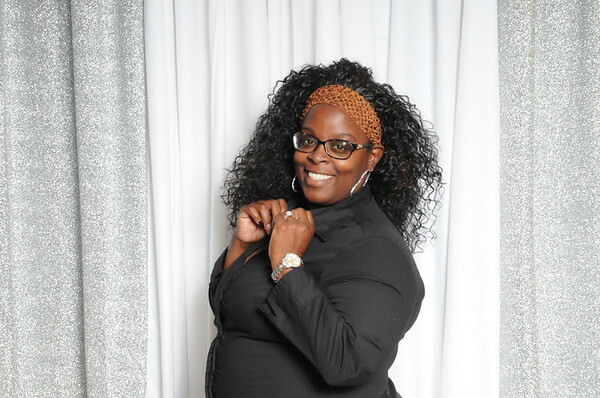 She has over 15 years of experience in the service industry, and is an extremely valuable resource who can help you pull off the most spectacular event beyond your wildest expectations. Renee started out as a photo booth photographer and has done exceptionally well covering weddings as Donald Stokely's second shooter. Renee is not afraid to get her hands dirty and is willing do what is needed to make sure your event goes off without a hitch. Renee is a happily married wife to her husband and a proud mom of two great boys. She enjoys her spare time as Team Mom of her son's AAU Baseball team. If you need a Photographer, DJ, Videographer, or all of the above contact her at stokelymanager@gmail.com to book your event today. 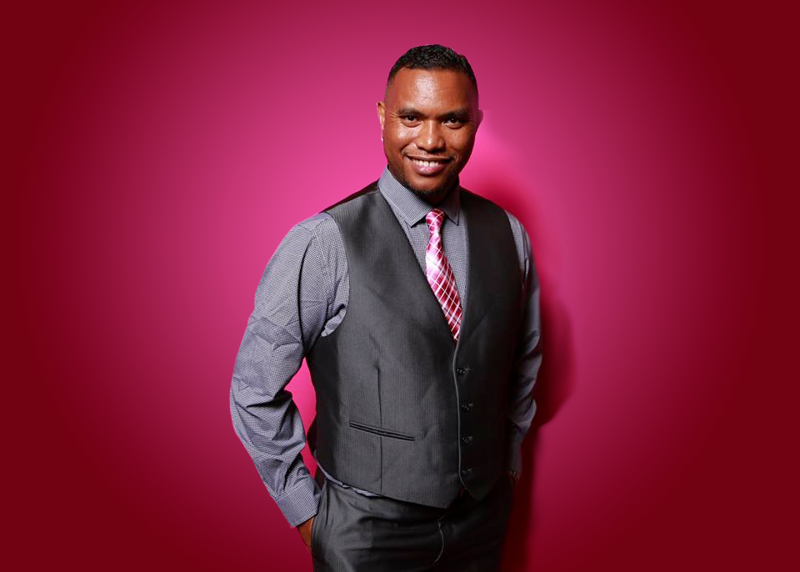 Meikah Ershery-Stokely is a native of Tampa Florida and has been with the company since the very early days of Stokely Signature Designs, LLC. In the early years, Meikah can be seen lifting heavy equipment, tending the photo booth, taking pictures, helping brides with whatever they needed on their special day, and many more. After taking a short break, Meikah returned with a newly learned skillset in DJing. 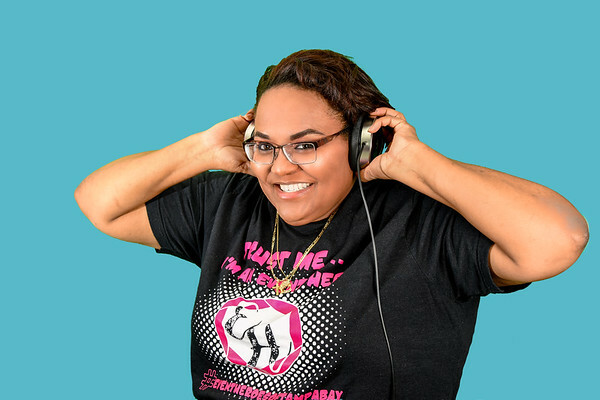 She is extremely passionate about providing all her customers quality music and on-time service every time. 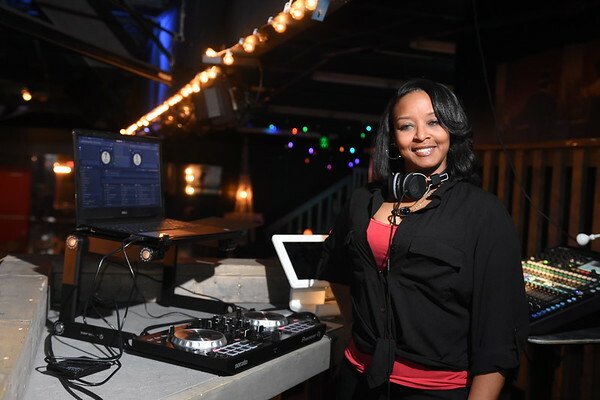 Meikah loves Hip Hop and R&B, but her DJ journey has exposed her to various genres of music from 50's Rock N'Roll to EDM.